In your own opinion, who do you think wore this beautiful Zara Kimono dress better?... Is it Kourtney Kardashian, Jakie Aina or Ishawna....comment below!! 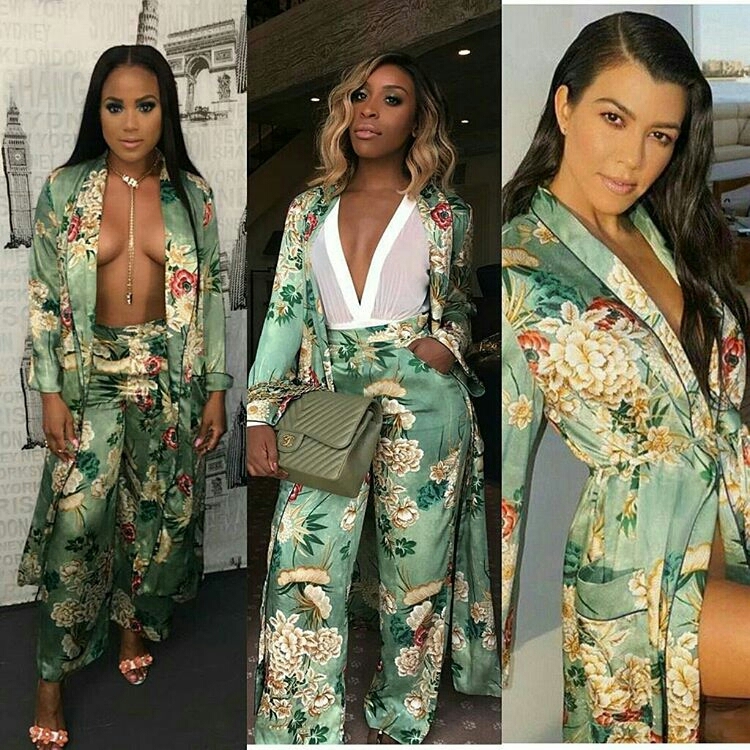 0 Comment to "Who wore the Zara Kimono better between Kourtney Kardashian, Jakie Aina and Ishawna"